Are you planning to engage in a small household or garden clean up or a full-blown home renovation? 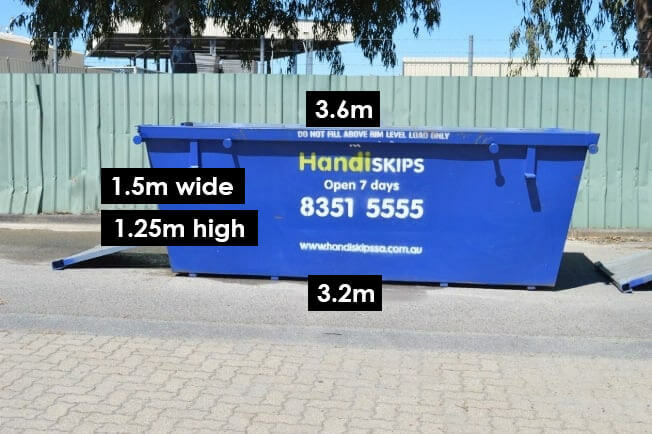 Handiskips SA has the right bin for the job. We are your Goodwood waste removal specialists and service over 200 suburbs across Adelaide and metropolitan area. 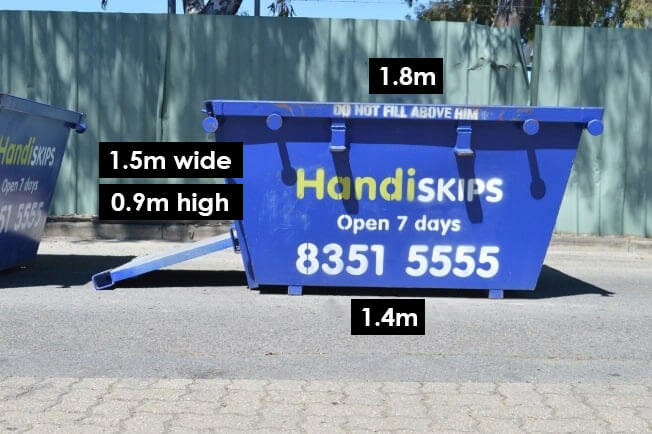 Let our friendly staff help you choose the right skip bin that best suits your Goodwood rubbish removal needs. 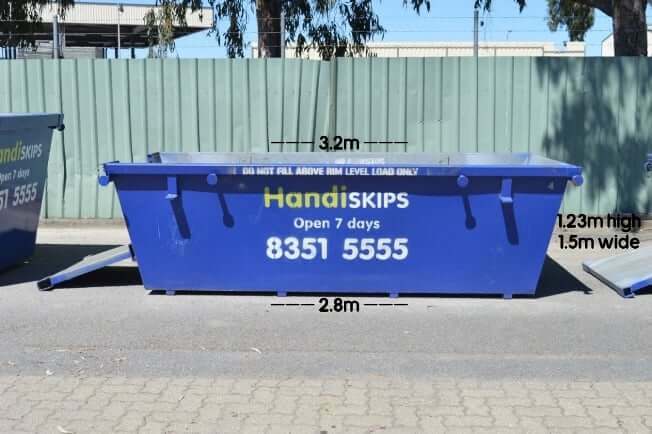 Our skip bins Adelaide are impeccably clean, roomier and come with Handi access ramp that enables you to fill it up easily and make use of every inch to dispose of junk or rubbish. 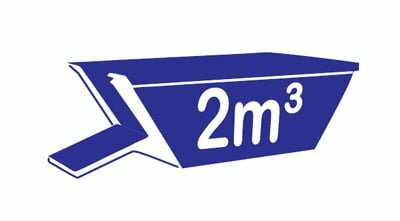 All of our bins are durable and user-friendly with functions and advantages that include clean-ups for gardens and houses, building projects, commercial or industrial waste management, high volumes of dirt, concrete, brick and rubble (up to 6m³ bins). 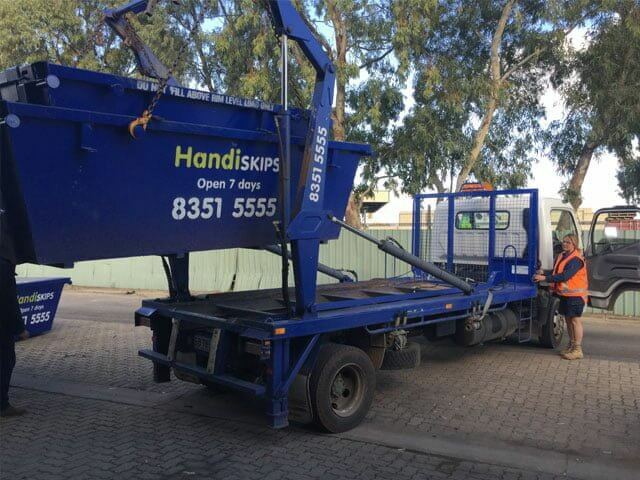 When you choose Handiskips SA, you are choosing specialists in industrial waste management with many years of experience in South Australia. 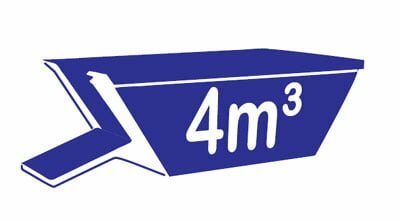 With that wealth of experience and expert knowledge of waste management and rubbish removal projects, we know the importance of working closely with our clients to ensure that we meet your waste removal needs. 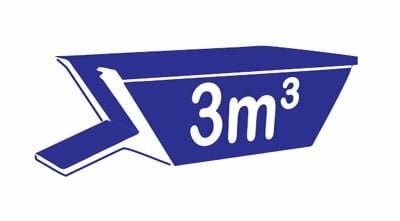 With our clean, roomy and easy to use skip bins, we can easily cater for domestic, commercial and industrial waste. 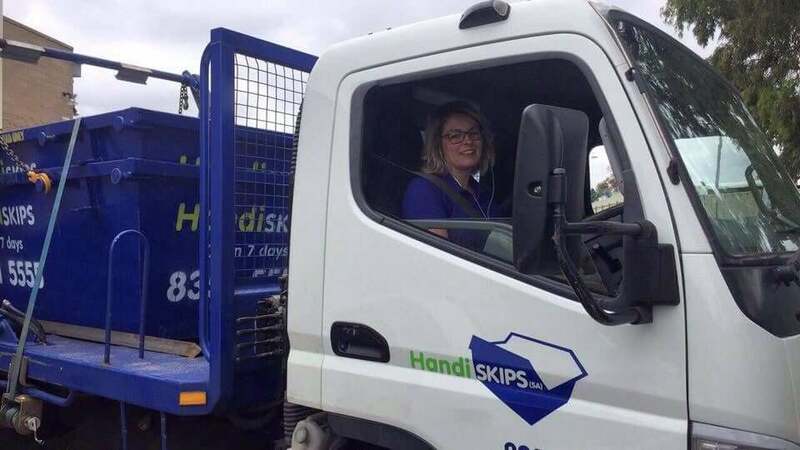 If you have any special waste removal needs, give Lisa at Handiskips SA a call to discuss in detail. We focus on tailoring each waste management solution and ensuring the highest customer service, in a timely manner. No matter how big or small the job, our professional team at Handiskips SA can easily take care of it for you. 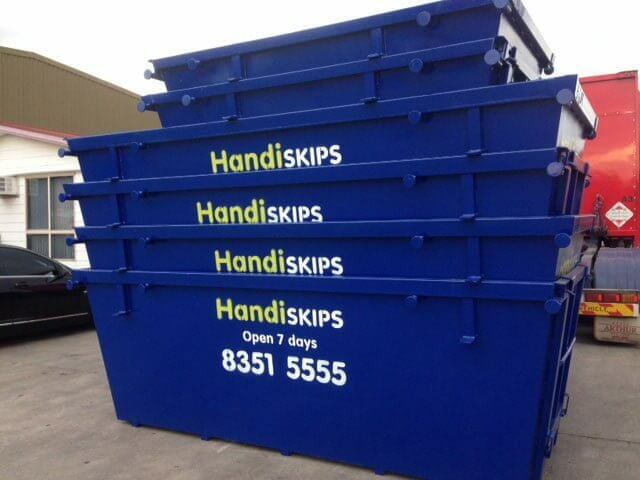 Handiskips SA is committed to delivering prompt Goodwood skip hire and waste disposal services that you can count on. 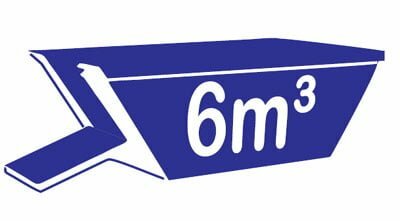 Putting environment at the forefront of our business, we are an environmentally conscious skips bins service and pride on our current recycling rate of 95%. Handiskips SA team will ensure you get economical and timely service to get rid of your clutter while ensuring the best outcome for the environment. 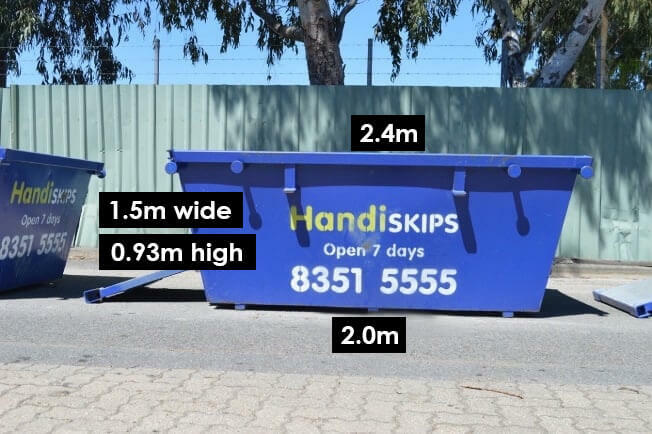 Contact Lisa today on (08)8351 5555 to discuss the best Goodwood skip bin, mini skip or bin hire solution for your needs. Or if you already have a size in mind, you can follow our easy online booking system to make a booking and to calculate the hire cost. 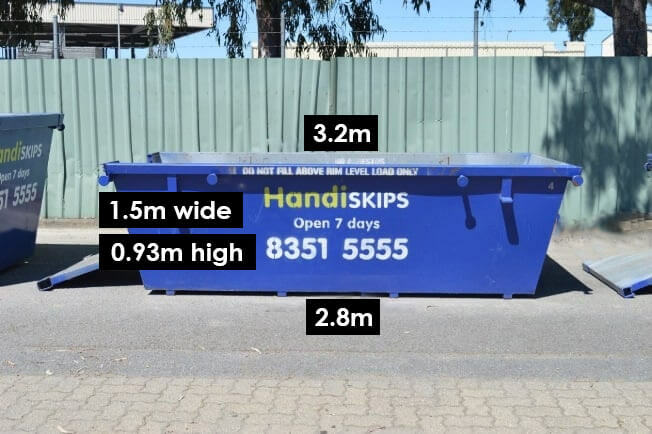 Handiskips SA are the cheapest skip hire in Adelaide starting at $99 for green waste.